Consistently ranked among the top universities hosting and producing Fulbright scholars and students, UC Davis strengthens international leadership, education, and research collaborations in partnering with the Fulbright Program. Fulbright offers a range of research and professional exchange opportunities for UC Davis faculty and staff in over 130 countries—and brings international scholars and students here for collaborations that transform the campus community and build bridges to all parts of the world. 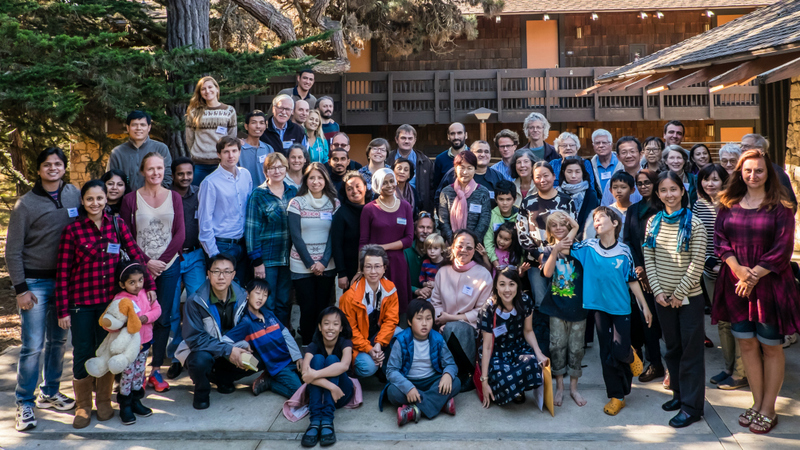 The UC Davis Fulbright Visiting Scholar community in 2015 at a Fulbright Enrichment Program: "The Oceans: Managing Critical Issues" in Monterey Bay, California.